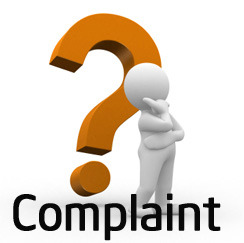 We operate a Practice Complaints Procedure as part of an NHS system for dealing with complaints. In the first instance you should ask to speak to the Practice Administrator, Janette Mason. If your problem cannot be sorted out this way you can make a written complaint addressed to Hayley Pashley, Practice Manager, or any of the Doctors.